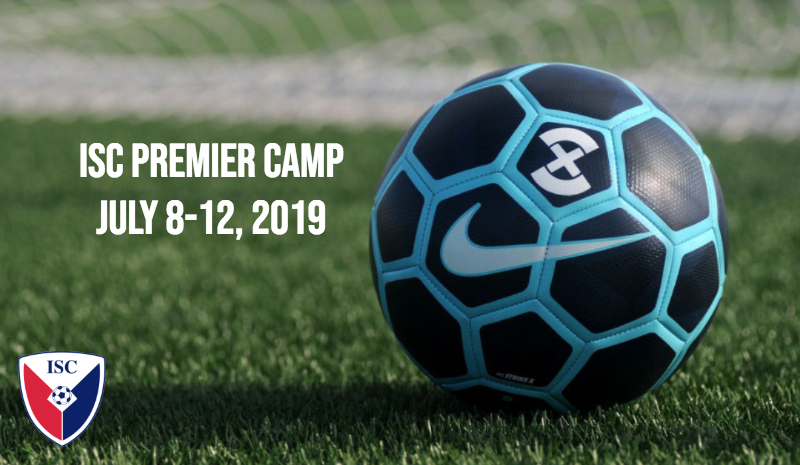 Dates for the 21st annual ISC Premier Soccer Camp are confirmed for July 8-12, 2019. Registration is now open and more information is available at the following link: https://iowasoccerclub.com/isc-premier-soccer-camp/. This camp always fills to capacity. Register Soon!